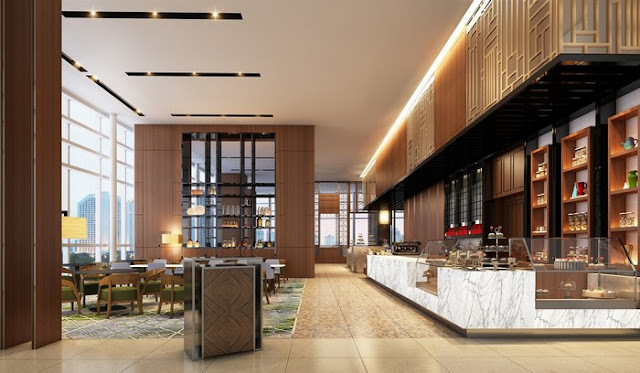 InterContinental Hotels Group (IHG®), one of the world’s leading hotel companies, has announced the opening of InterContinental Hanoi Landmark72 in Hanoi, Vietnam. Perched atop the towering Keangnam Landmark72 from the 62nd to 71st floors, InterContinental Hanoi Landmark72 is now welcoming guests to enjoy one of the 359 sophisticated and luxurious rooms. The capital’s newest stand-out luxury hotel is within the wider Landmark72 complex, which comprises retail, commercial, and entertainment offerings, including a variety of meeting spaces ranging from 70 to 920 square metres. It is situated close to some of Hanoi’s major landmarks and attractions such as Hanoi Museum, Vietnam National Convention Centre, Garden Shopping Centre and the headquarters of many Vietnamese multinational corporations. The hotel is less than 40 minutes from Noi Bai International Airport, promising guests a smooth transit when visiting the capital city. The hotel’s sophisticated and luxurious rooms, include 34 spacious and well-appointed suites, all offering panoramic views of the city skyline through floor-to-ceiling windows from the 62nd to the 70th floors. 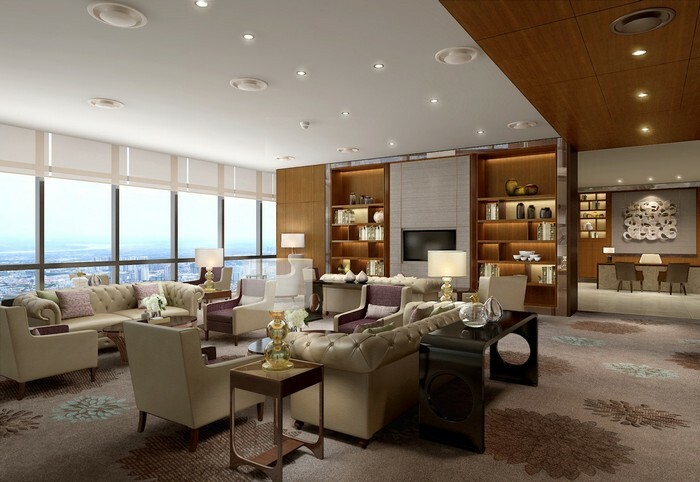 Club InterContinental guests can also enjoy exclusive access to the Club InterContinental Lounge a quiet sanctuary on the hotel’s 71st floor - one of the largest in South East Asia. Club InterContinental guests can start the day with a la carte breakfast, enjoy all day refreshments, take an afternoon tea service as well retreat for evening canapés and drinks while soaking in the view of Hanoi from over 300 metres above the city. “The launch marks an exciting time for IHG and for the InterContinental brand as we have made history by welcoming guests to the highest hotel in Vietnam. 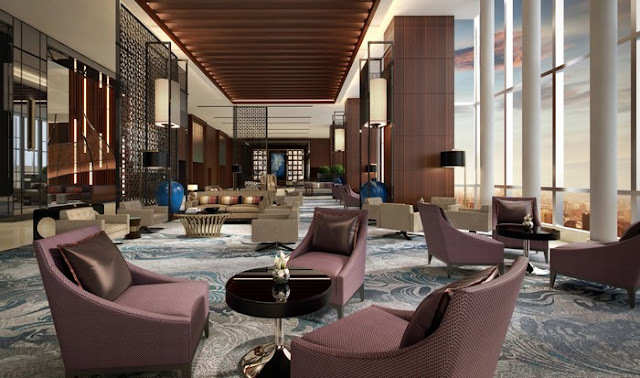 The InterContinental brand has been offering luxury travel for over 70 years, and we are looking forward to our guests experiencing the sophistication of the InterContinental life at the new InterContinental Hanoi Landmark72,” she said. Harwood added that the capital’s MICE (meetings, incentives, conferences, and exhibition) profile is boosted by the new hotel opening. The new hotel’s MICE offering comprises state-of-the-art and versatile meetings spaces, totalling 2,861 square metres with eight function rooms ranging from 70 to 920 sqm. The hotel boasts one of Hanoi’s largest pillar-less ballroom that accommodates up to 1,000 people, which is complemented by the largest ballroom foyer (1,020 sqm) in Hanoi, perfect for large conferences, exhibitions, and glamorous social events. The hotel’s enviable sky-high location has rocketed Hanoi’s restaurant and bar scene to new heights. 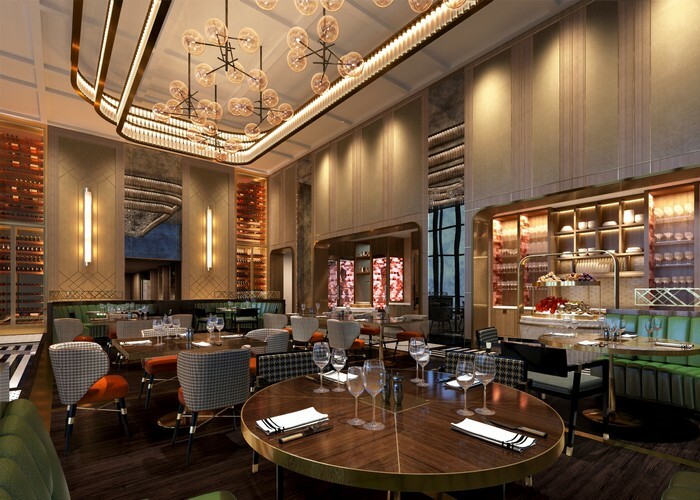 Located on the 62nd floor are the hotel’s showpiece restaurants and bars including 3 Spoons, with triple market-style kitchens each serving unique cuisines, Hive Lounge, an exquisite lounge and centrepiece of the hotel’s lobby, the vibrant Q Bar and Stellar, the hotel’s signature restaurant and steakhouse. Stellar is a contemporary and multi-concept steakhouse embracing timeless traditions with a modern twist, serving only the best and most premium cuts of beef. It features private dining rooms including a cooking studio, wine, and cheese room and a separate teppanyaki micro restaurant offering premium cuts from Japan. Stellar’s standout highlight is its in-house meatsmith service – a first for Hanoi – where the restaurant’s resident butcher and meat expert guides diners through the cuts of in-house-aged meat, from the butchery. Similar to a sommelier recommending suitable wines, the meatsmith will give diners one-on-one and personalised attention, guiding them through the intricacies of the cuts, the provenance of the meats and marble grading followed by on-the-spot carving and grilling the meats to perfection right by the dining table. Furthermore, InterContinental Hanoi Landmark72 guests will benefit from IHG’s latest connectivity offering, IHG Connect, which makes its regional debut in Vietnam. Recently launched in the US, IHG Connect delivers a faster, more reliable, and consistent hotel Internet guest experience by combining significantly increased bandwidth and state-of-the art, cloud-based Wi-Fi technology. A key component of IHG Connect is the auto recognition feature for IHG’s loyalty members, where guests only need to sign in once to access hotel Wi-Fi at all IHG Connect-enabled hotels. They will automatically be connected for all future visits and will roll-out in the rest of South East Asia in the coming months. To celebrate the opening, guests can benefit from a special rate of USD$108++. Across South East Asia, there are 17 InterContinental hotels and resorts with 11 more due to open in the next three to five years. 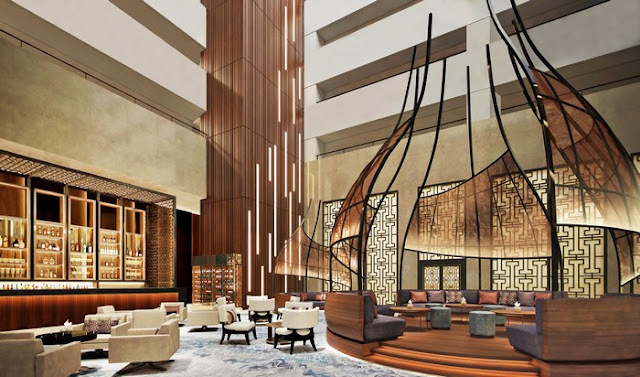 InterContinental Hanoi Landmark72 is the second InterContinental in Hanoi, joining the InterContinental Hanoi Westlake located close to Hanoi’s famous Old Quarter. For more information on InterContinental Hotels & Resorts, visit www.intercontinental.com.